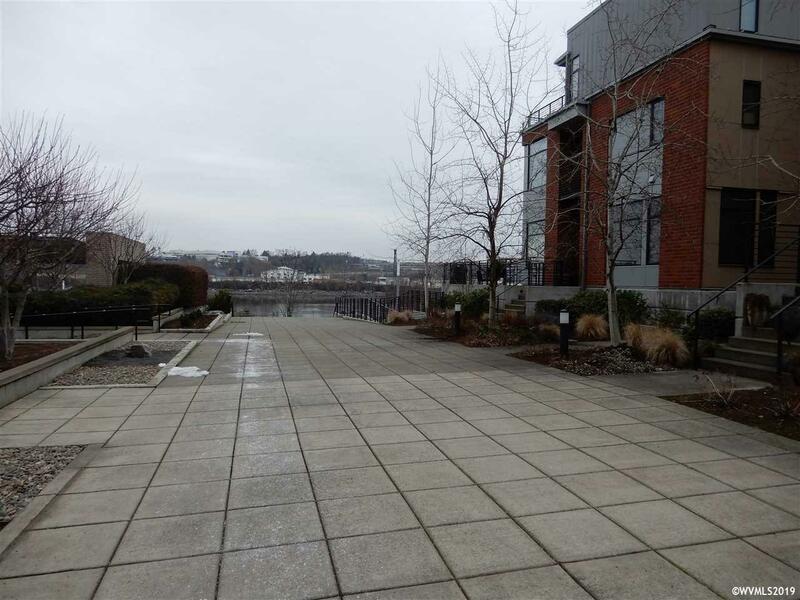 Amazing waterfront townhome with high-quality finishes located in the Riverfront Community, just north of the Pearl District! 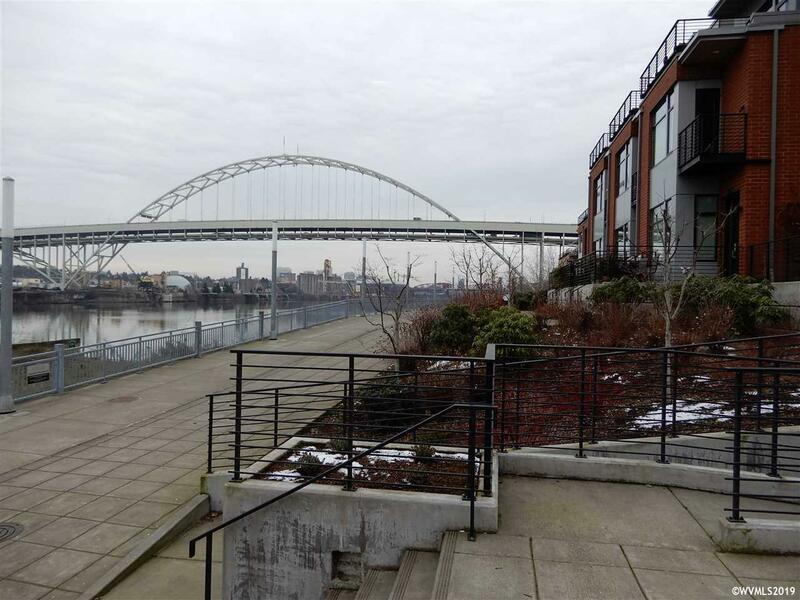 Three decks accompany each level of the beautiful townhome - including an extra-large bedroom deck on the top floor that overlooks the plaza, common areas, and Willamette River. Two car garage attached to the bonus room on the bottom level. 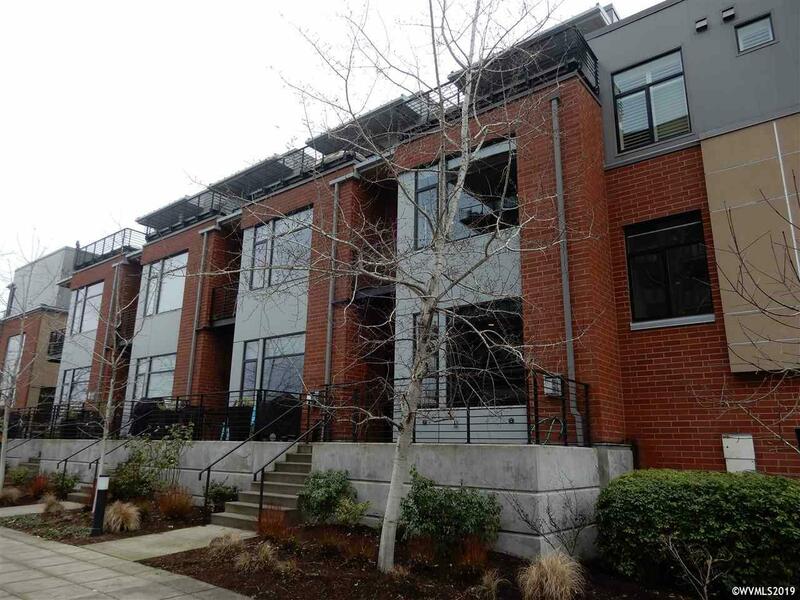 Spacious gourmet kitchen with granite counter top and high-end appliances. 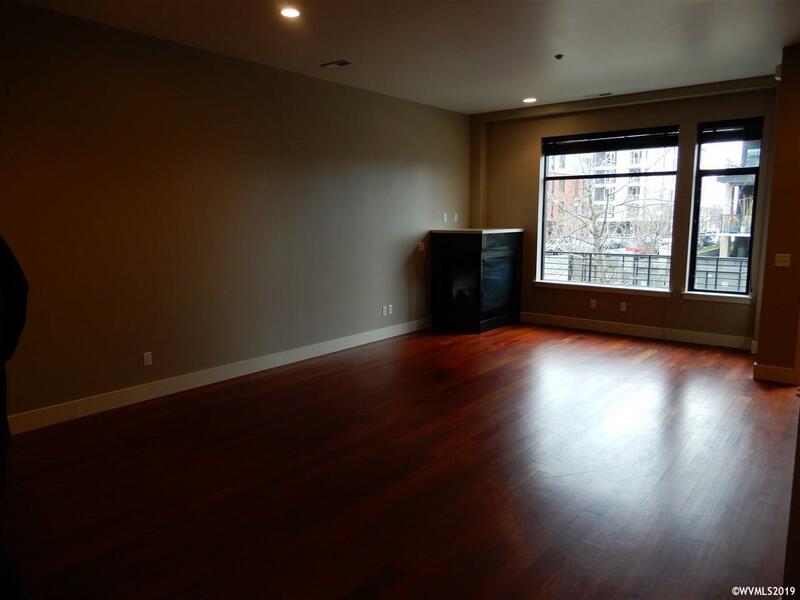 Washer & Dryer included on third floor plus Vacuflo System throughout.